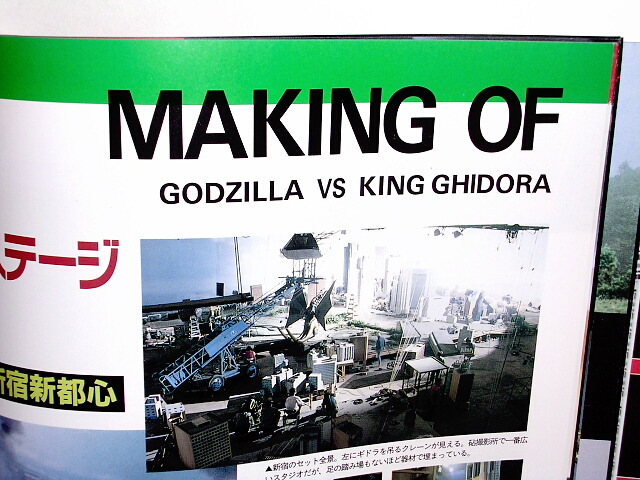 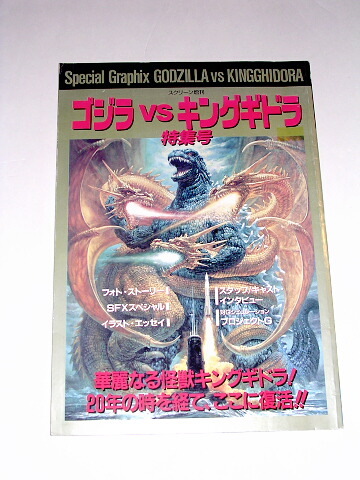 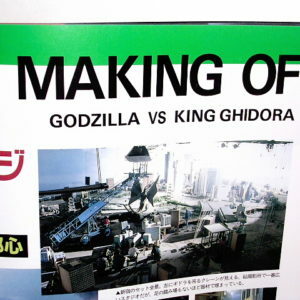 From the Special Graphix series of soft cover books comes Godzilla vs King Ghidora! 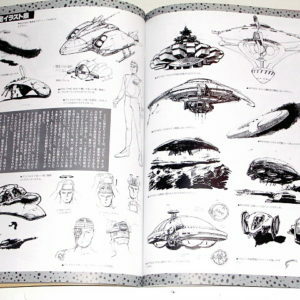 The book was published in 1991 and is out of print. 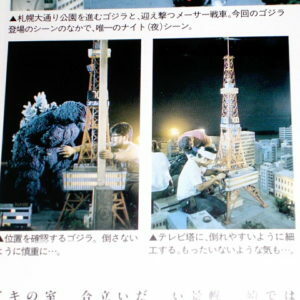 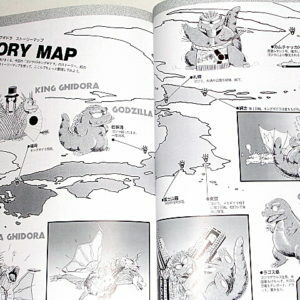 There are 81 exciting action packed pages of photos and design sketches and illustrations The primary focus of the book is the 1991 film however there are a few pages devoted to the history of Godzilla. 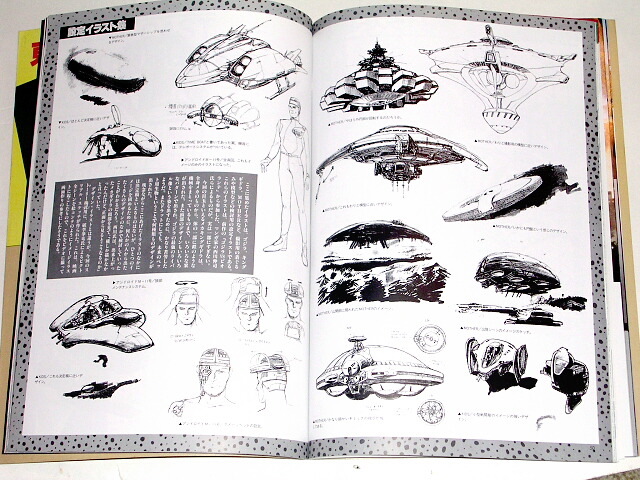 There are some fascinating conceptual illustrations of the M-11 Android and vehicle weapons. 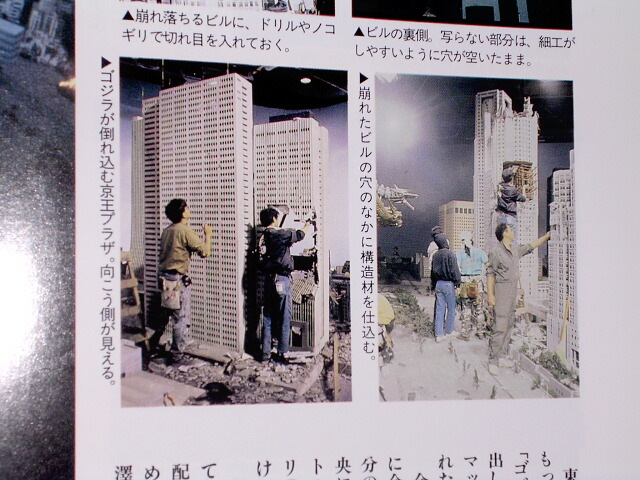 There are extensive cast and crew interviews (in Japanese) but lots of photos of all primary cast and crew. 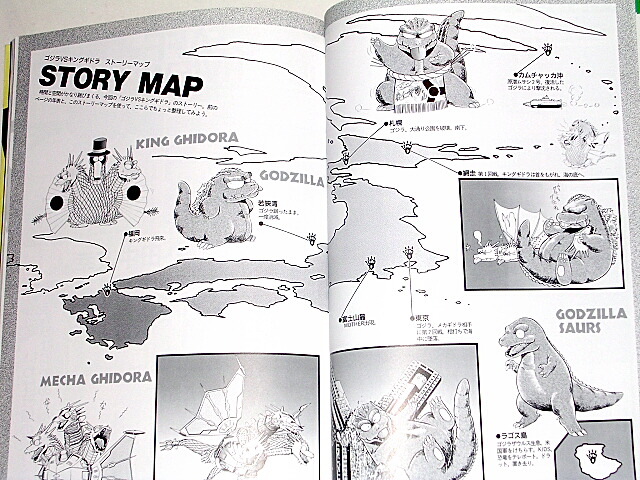 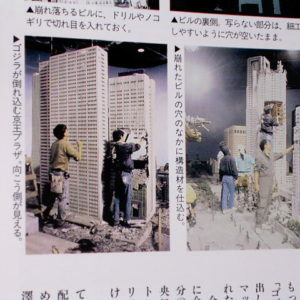 There are maps to show where all the Godzilla action takes place. 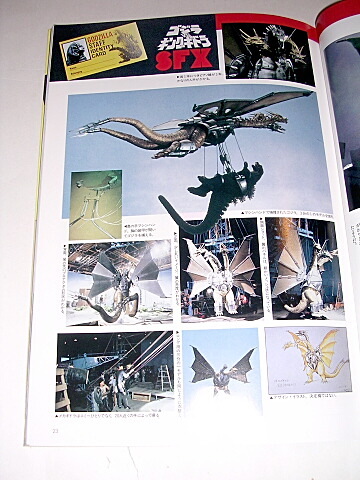 The book has many SPFX photos and behind the scenes shots. 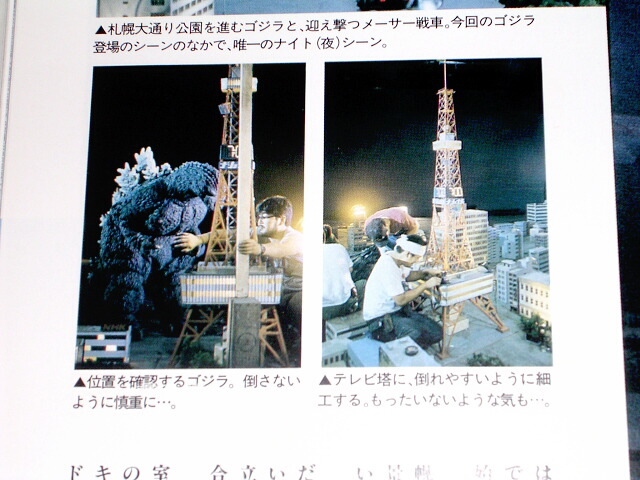 The photos are both in B &W and color. 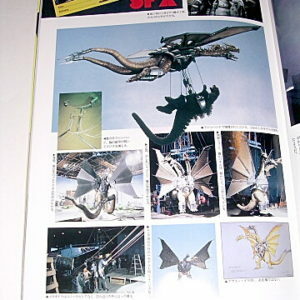 The book measures 8 by 11 1/2 inches.This book is new however it is not pristine condition. 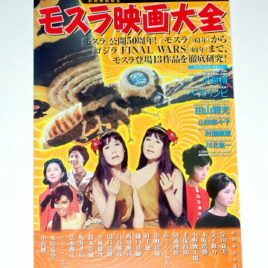 The condition is excellent.